Skanska and Laing O’Rourke are separately in detailed talks to finish the two major loss-making hospital PFI jobs that toppled Carillion. It is understood that Skanska is now looking at taking over the £350m Midlands Metropolitan Hospital project, which is presently running over a year late, while Laing O’Rourke is in negotiations to take over the Royal Liverpool Hospital job. 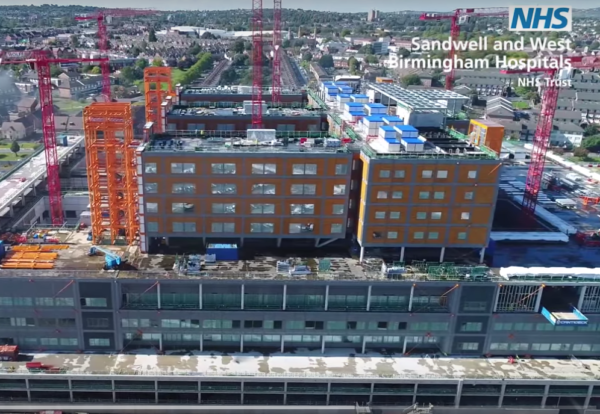 A source told the Enquirer that Skanska is planing to bring a team back from Sweden to restart the Sandwell hospital scheme, which has suffered delays because of M&E design issues. 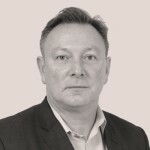 It is understood electrical contractor N G Bailey has been stood down and Skanska, if successful in agreeing terms, will use its in-house M&E business SRW to complete the job. On the Midlands Metropolitan Hospital project, Carillion said it had just one claim against the designer for delays and material cost over-runs, notably in respect of MEP. The project is about two-thirds built. Skanska refused to comment about talks. In Liverpool, Laing O’Rourke is also understood to be poised to take on the the Royal Liverpool Hospital project. This is closer to completion, although remedial works need to be completed on the last of eight major concrete support beams on the project. Laing O’Rourke’s M&E arm Crown House Technologies was already on the scheme working for Carillion. Prior to disruption caused by Carillion’s collapse there were hopes the project could be finished by May. On this project, Carillion had said it intended to pursue multiple claims against various parties, including architects for design errors, and design and environmental contractors for failure to identify asbestos.